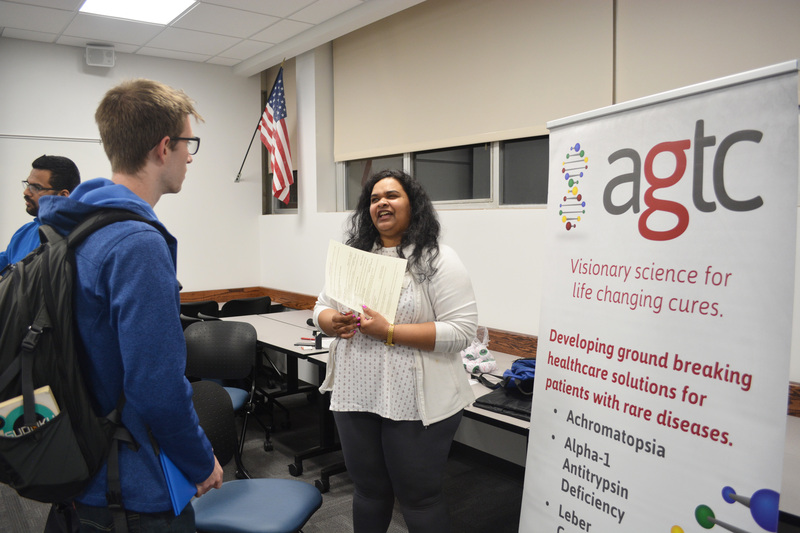 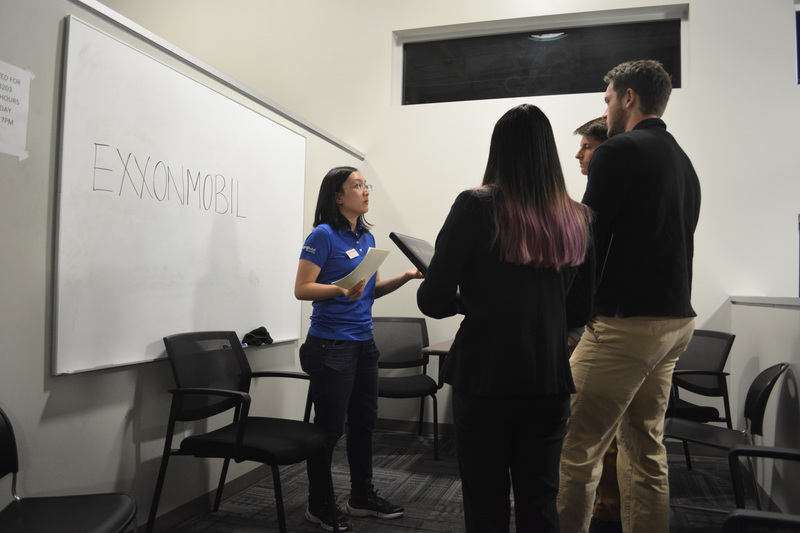 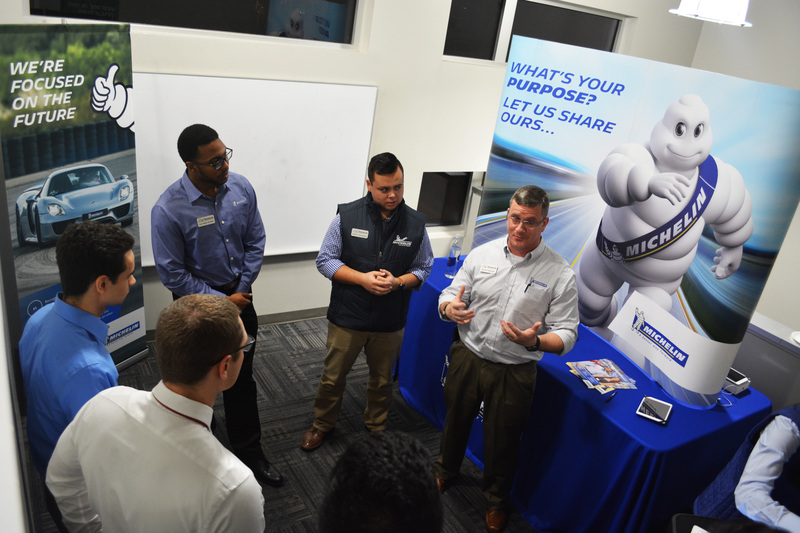 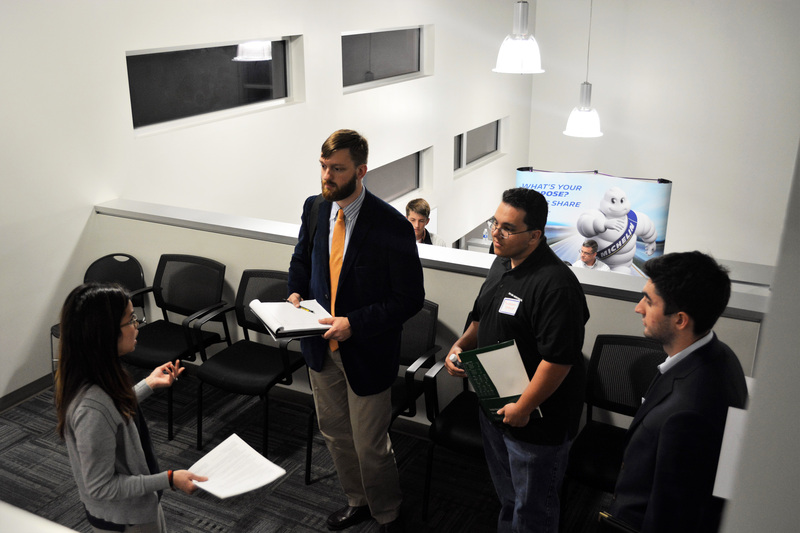 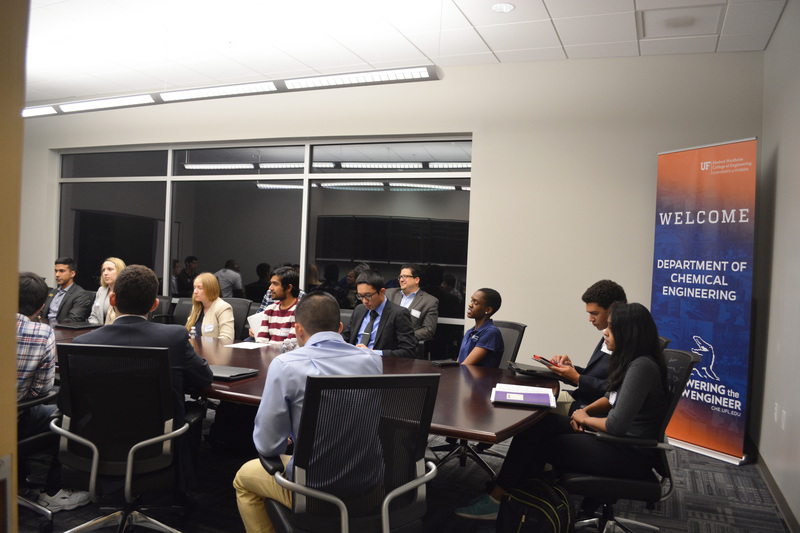 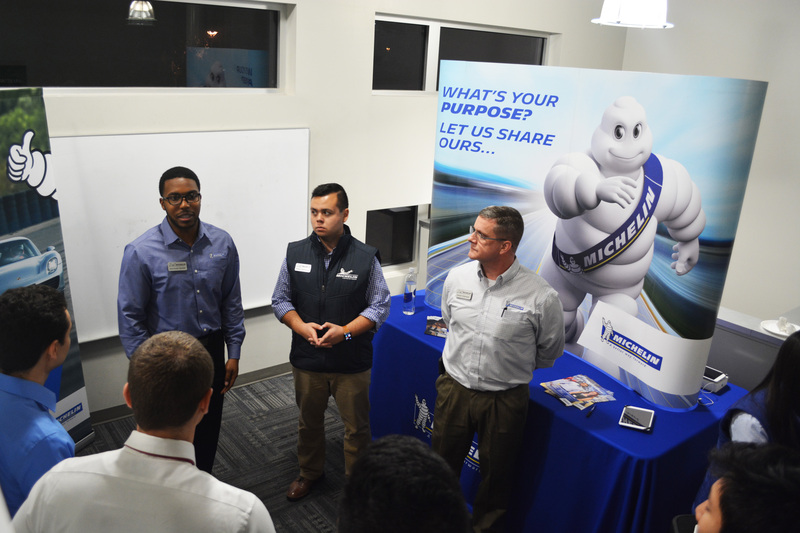 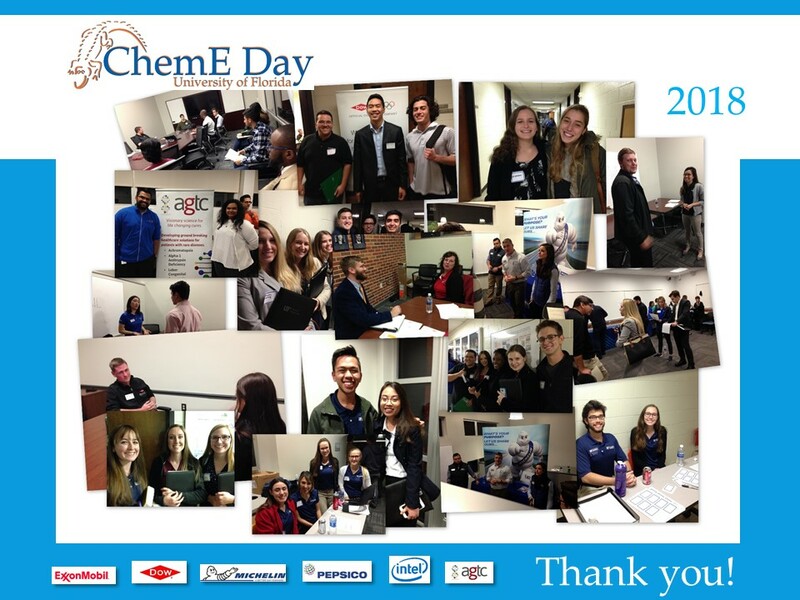 ChemE Day, the annual educational opportunity where our industry partners share in-depth information about their world of work with our students was held on Jan. 30, 2018. 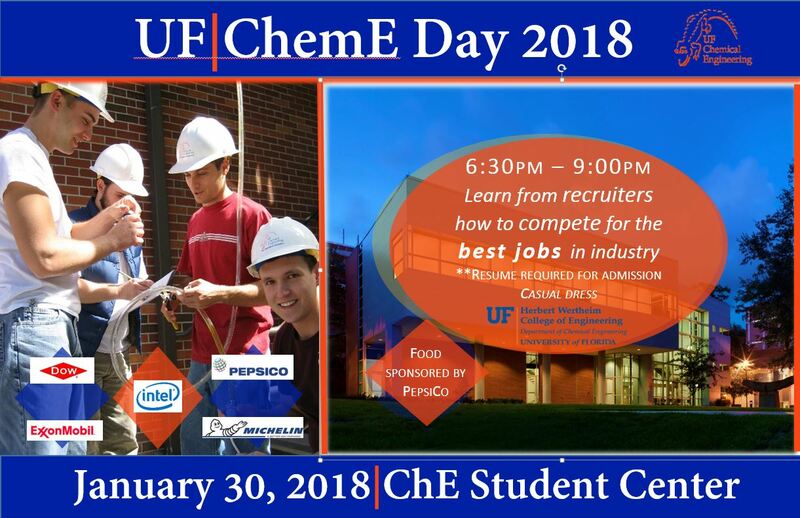 A big thank you to the ChEPAs and AIChE volunteers, and to our industrial partners: AirProducts, Applied Genetic Technologies Corp. (AGTC), BP, Captozyme, Chevron, Dow, ExxonMobil, Florida Crystals, Hess, Intel, International Paper, Kraft Foods, Michelin, Mosaic, Schlumberger, Syngenta, The Southern Company, Tropicana/Pepsico. 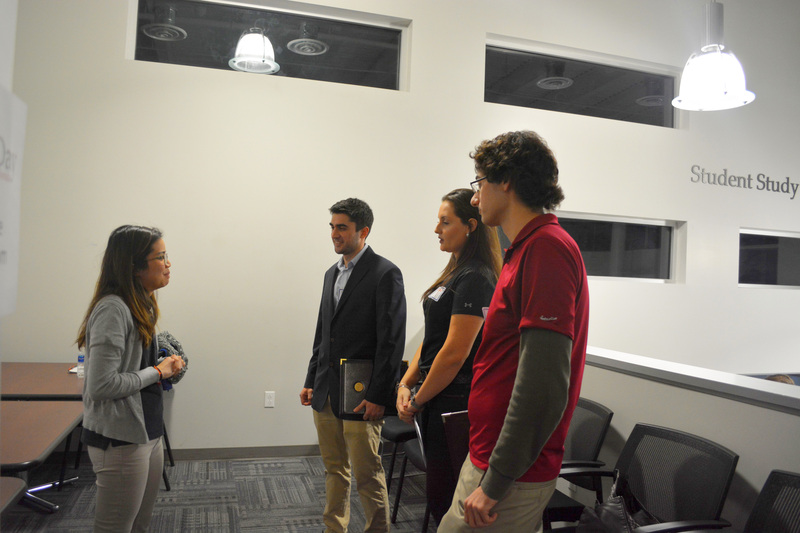 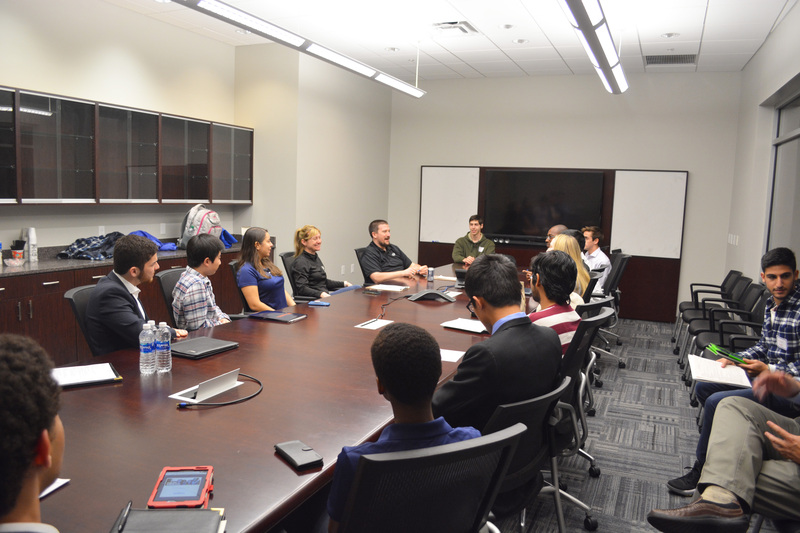 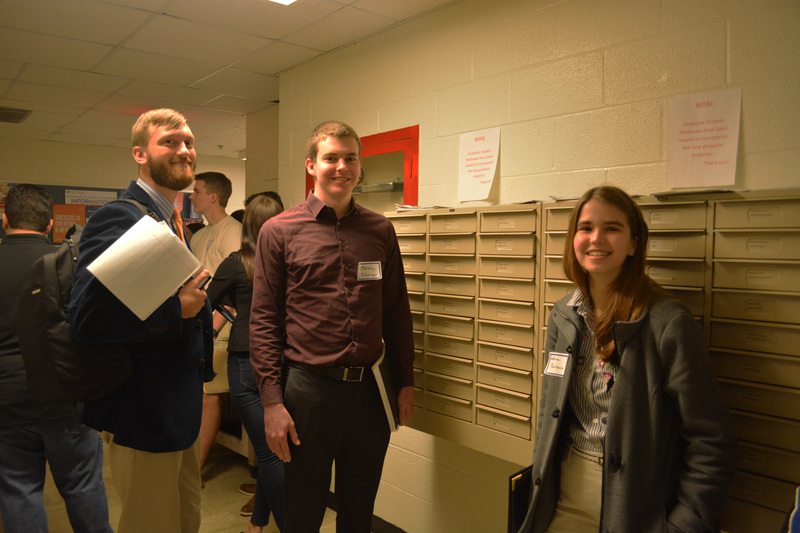 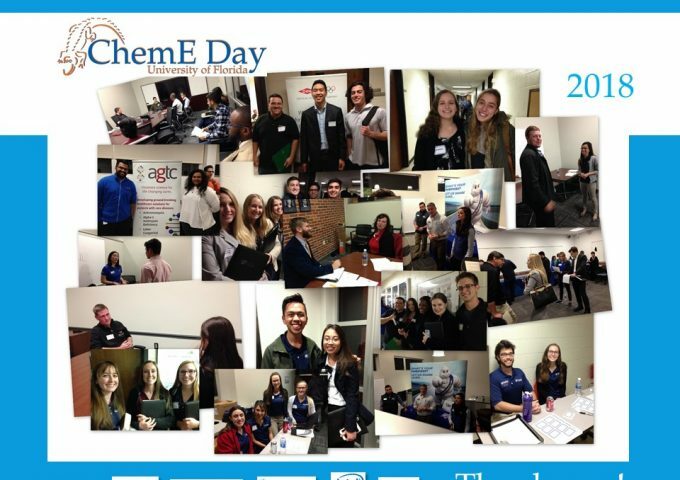 Together, you made ChemE Day a great success!